Publisher: Pretty Please Press, U.S.A. 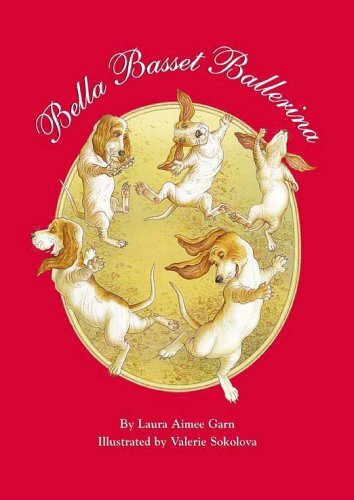 When Bella Basset sees a ballet for the first time, she knows that she wants to be a dancer. But in the dog world, where Bella lives, only Borzois can dance. Basset Hounds are supposed to stay in the country and work on the farm. Can Bella fina a way to realize her dreams? Laura Aimee Garn is the founder of Pretty Please Press, Inc., a children's book company in New York. A graduate of Mount Holyoke College, she also holds M.F.A degrees in graphic design from Yale University and Columbia University. She has worked as a graphic designer, a creative director in the cosmetics and jewelery industries, and as a freelance writer. Aimee and her husband and daughters live in New York.